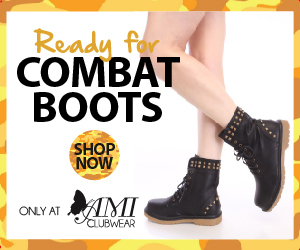 Amiclubwear.com is an incorporated women's clothing shop based out of one of the nation's hottest fashion capitals in Southern California. Our purchasers keep their fingers on the fashion pulse, the result is that they know what is hot, what is not and we bring it online to you. The hard part is done for you and all that is left for you to do is visit our uniquely designed women clothing shop and shop until you drop.